Is your baby breaking out of the swaddle? New moms need as much sleep as possible and studies show that when babies are swaddled they sleep much better. When my babies started breaking out of their swaddle I freaked out because they weren’t sleeping as well. This is when I learned how to double swaddle. When my kids were little I would try every trick I could find to get them to sleep through the night. I loved swaddling but when babies are about 3 -4 weeks old they start getting a little stronger. When they start breaking a hand out of the swaddle then you start the double swaddle. All 6 of my sister’s and my kids were never able to break out of the swaddle again. When I talk about it with non-swaddlers they say that their babies always break out of the swaddle and I say that is exactly why we started double swaddling.We both swear by the double swaddle technique to get our kids to sleep through the night. Here is my nephew as he is double swaddled. Look at that smile. Use muslin blanket to swaddle your baby. Use a velcro swaddle on top of the first layer. Here is a video that shows both steps. Warning – I completely crack up laughing when I watch it. I asked my sister to film my brother-in-law doing it and to try to keep it short so the file size was small. The result is the fastest double swaddle I have ever seen! It just makes me laugh and laugh. Poor William but he seems to love it. If you are looking for something that will make your husband feel like a rock star, put them in charge of swaddling. For some reason all the men in our families are awesome at this skill. It is also important to watch that your baby doesn’t spend a large amount of time on the same spot on the back of their head. 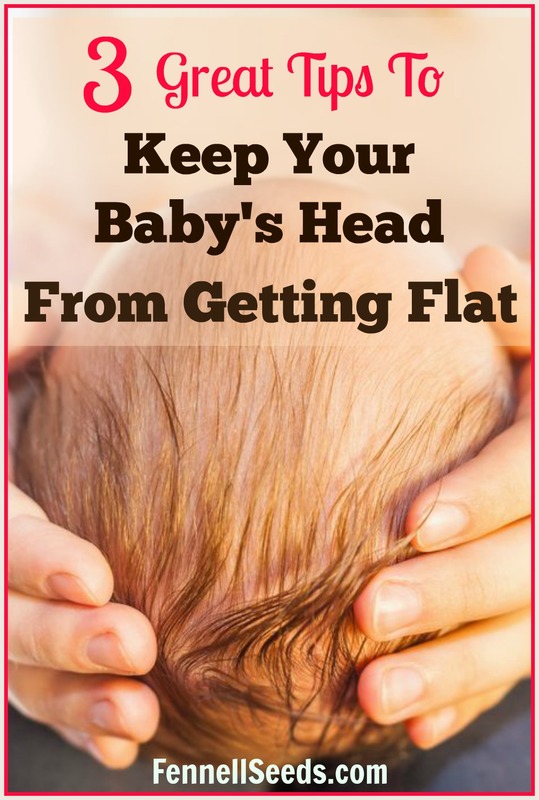 3 great tips to keep your baby’s head from getting flat. Also, make sure to wean your baby from the swaddle when they show signs that they are about to roll over. It is such an amazing thing to unwrap a sleeping baby that has been swaddled. When you unwrap them they immediately raise their hands over their head and stretch and coo. It is so cute. Here is what you need to double swaddle. Muslin Swaddle Blanket – the first layer should be light. These blankets are nice and large. We keep several on hand for laying the baby on the floor or covering the car seat. Velcro Swaddle – the second layer is one that you can just slide over the first layer. I like to use a muslin one in the summer and a heavier cotton in the winter. If you are nervous about how long to swaddle, read When To Stop Swaddling Your Baby Plus 3 Tips To Help The Transition. Yep! Double swaddling can be a must!! We had to do it a few times with our guy! Great video too! I just love the video, he really looks like he is going for the swaddling World Record! Baby doesn’t seem to mind in the least, though! This is a great idea, my kids always broke out of their swaddling too, and I ended up giving up at about 6-8 weeks. I can’t stop laughing when I see it too. They really took me to heart when I asked them to not make it too long. Ha! I never did this with my baby but I am truly interested. I think it must be like the womb or something to be so soothing. Aw, I really miss the swaddling stage! My children are much older than that now, but this reminds me of how sweet they were! Yes, it is so cute. yes yes yes! the swaddle was the way to sleep. Mommy and baby, lol. I didn’t learn until my second. Poor first child, it was hard on both of us. Not sure why it wasn’t enforced by hospital staff 10 years ago. Glad they are teaching new moms all about it. We were big time swaddling fans with our 3 kiddos. I wish we had known about the double swaddle! I will be sharing this trick with friends with new babies! Swaddling is so great. For all 3 of mine too. This is a very important thing that a lot of new mothers are not aware of how to do. This is a very helpful blog post. I loved swaddling my babies – too bad they are not little any more and can’t be swaddled. I’ve got a 6 week old and am going to try this tomorrow night! She loves being swaddled in a muslin blanket but HATES the velcro swaddles for some reason. This might be just the trick to get her to accept the velcro one because she’s getting too strong for the muslin. Thanks for sharing! So glad this may help. Good luck with your 6 week old. My babies were so big, they didn’t fit into regular swaddling blankets. This is a great video for new parents!!! I always thought that swaddling would be harder. It turns out that is far more simpler than I thought which is obviously a good thing! I used to double swaddle my youngest when she was a baby. She was a very fussy baby but this always seemed to help. First your little one is so precious! Also, I used to double swaddle all the time with my little ones – it helps keep them cozy all night long and they quickly learned to sleep through the night. This is just wonderful! The video shows all the steps perfectly well! Great job! Where was this a few years ago? I was the absolute worst at swaddling. Saving this for next time! Haha! Is it crazy that I have never heard of this?! 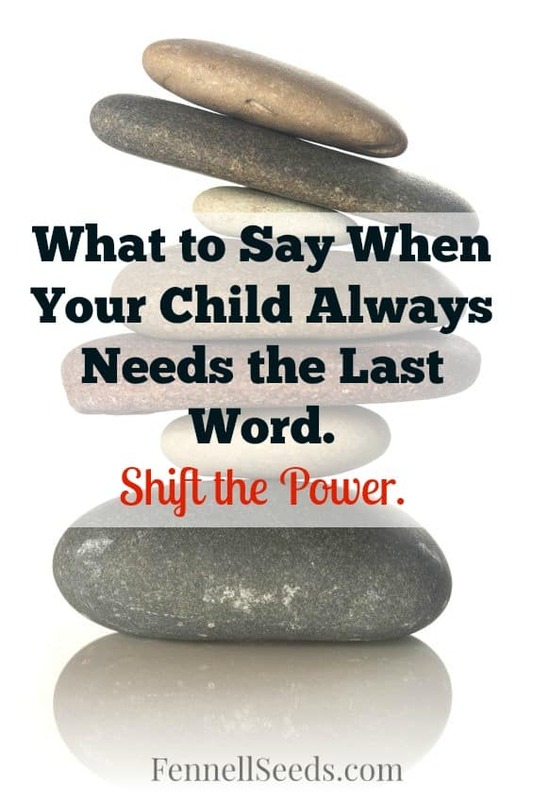 I would have loved to have been aware of this when my boys were younger. This was a struggle for me when I first had my daughter! It’s awesome that you’re showing videos like this for new parents. I think it’s really going to be helpful. This is so smart! I wouldn’t have ever thought to double swaddle! I’ll remember this if we have another! My son always escaped the swaddle, haha. They are little Houdini’s for sure. I swaddled all my babies. I love the Velcro ones. With my first born I did not know that these existed but with my second one I found them and loved it. You can’t go wrong with that kind. Yes, they are so easy. This makes so much sense. Sadly, I was never able to get swaddling down and now my girls are all grown up. I’m sending this to my cousin right away! she just had a baby and is struggling with the swaddle! Her baby always gets his arms out! This looks perfect! Awww. All mine are past this stage. I miss them being this little. Double swaddling would have saved me some sleepless nights! This is some really great info!!! Swaddling was seriously one thing that saved us so many nights when my daughter was itty bitty! It helped us out so much too. All of my babies hated being swaddled but maybe this one won’t mind it at all with this method.